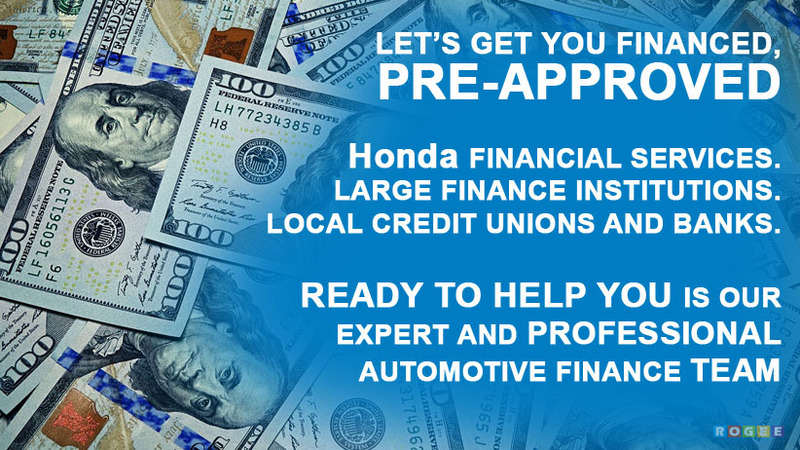 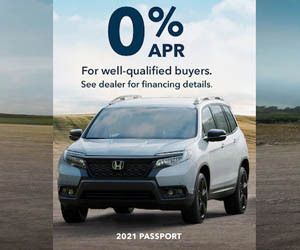 Bender Honda | We are your local dealership for NEW HONDA, Certified Pre-Owned vehicles, and Quality USED cars at Best Prices. 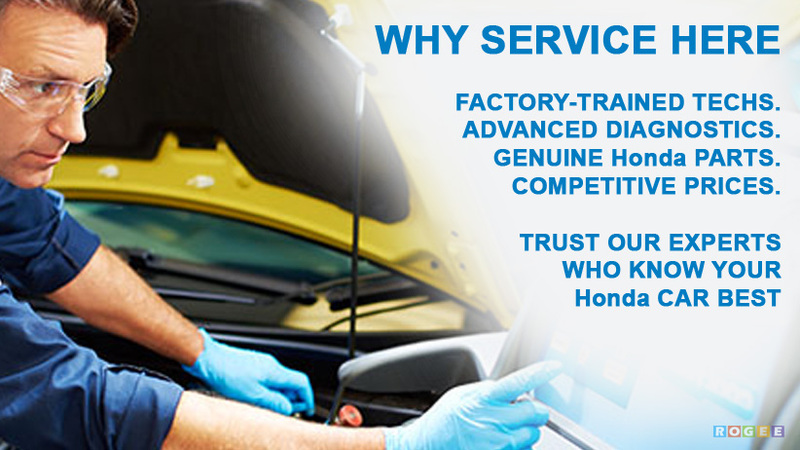 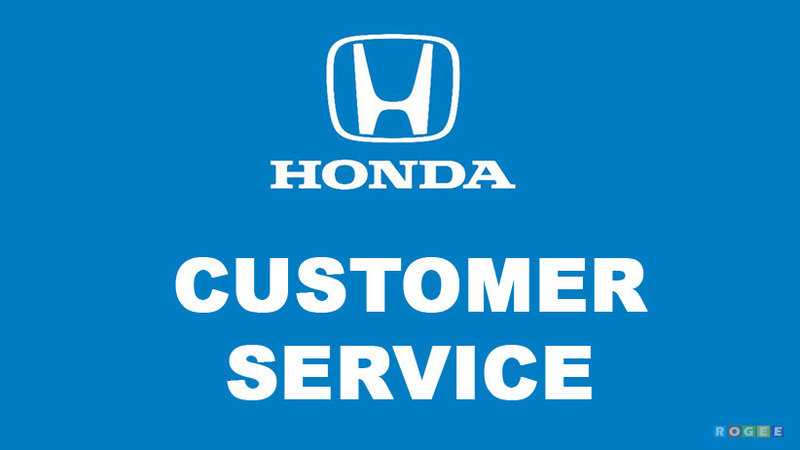 Automotive Service, Parts, Tires, and Repair available with Professional Staff committed to Customer Service Excellence. Good Late Evening to you. 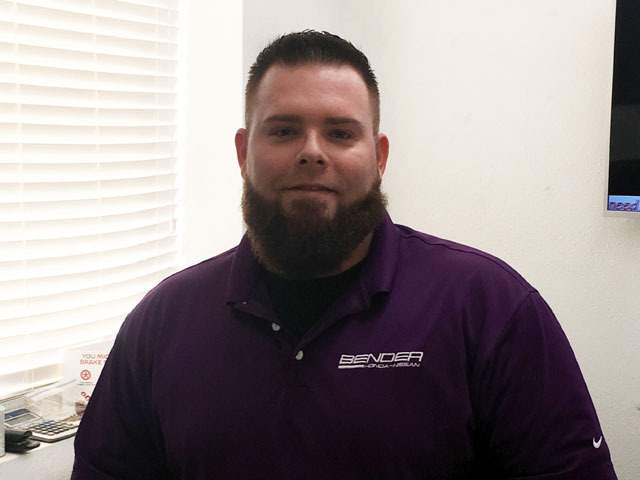 Welcome to Bender Honda in Clovis. 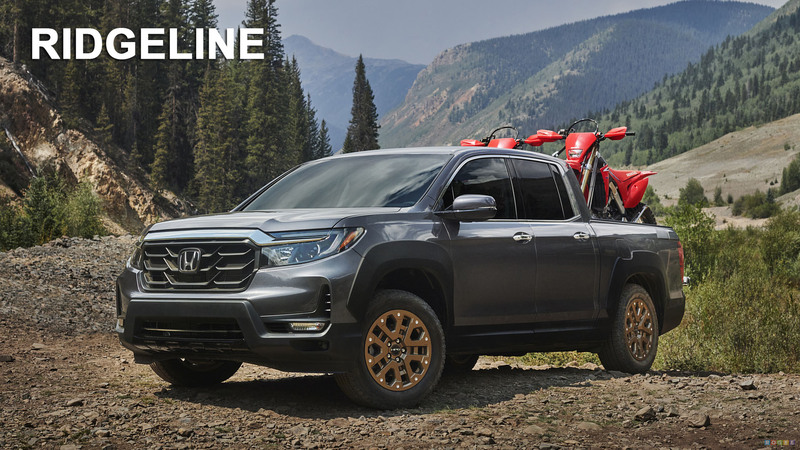 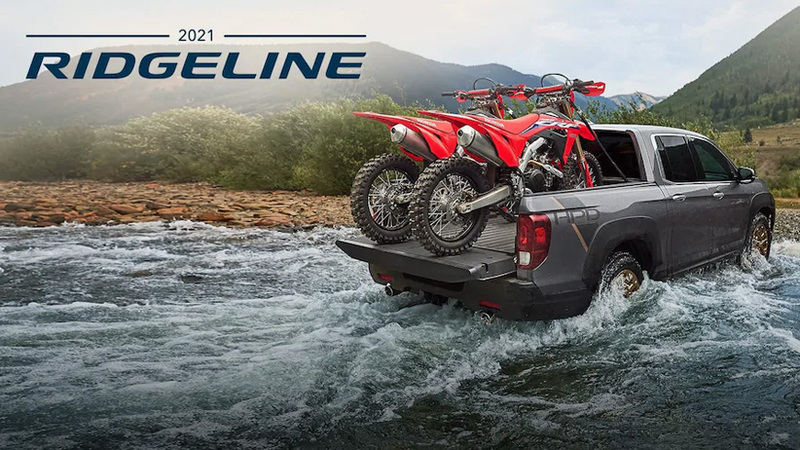 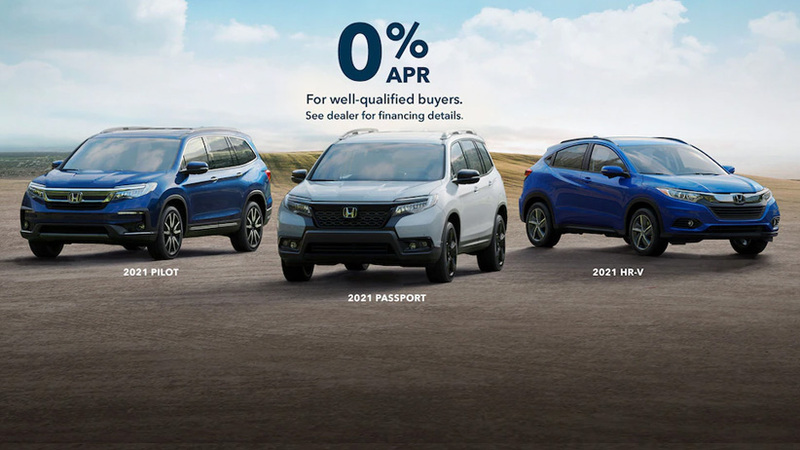 We're your local source for all-things Honda -- new and latest models, quality used cars, automotive service, tires, repair and lots more. 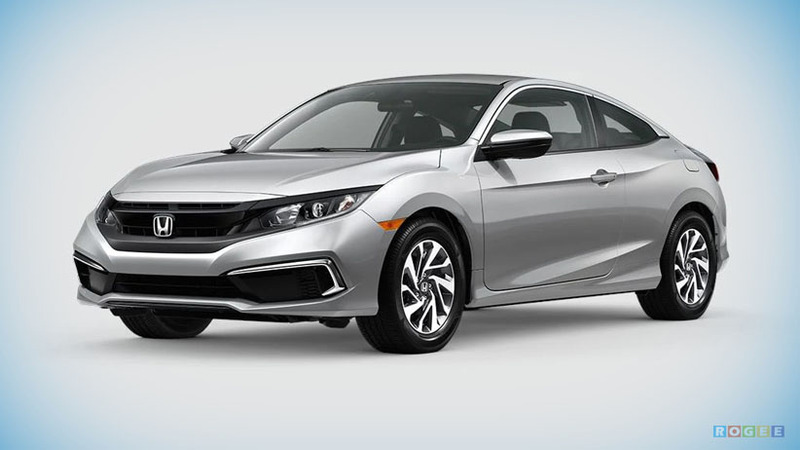 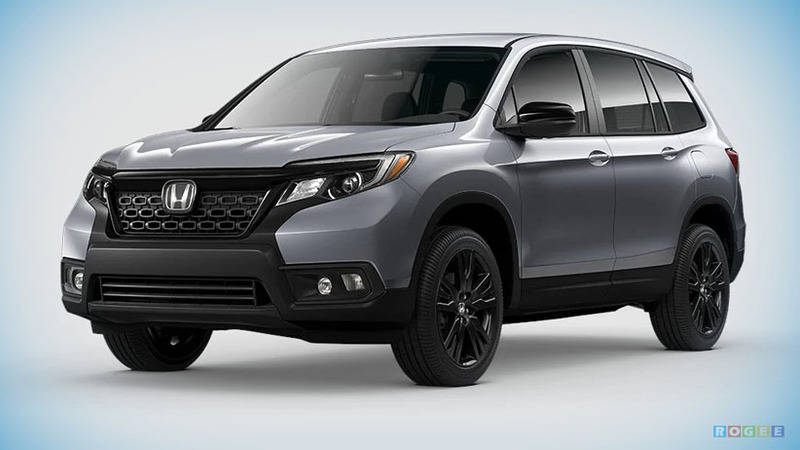 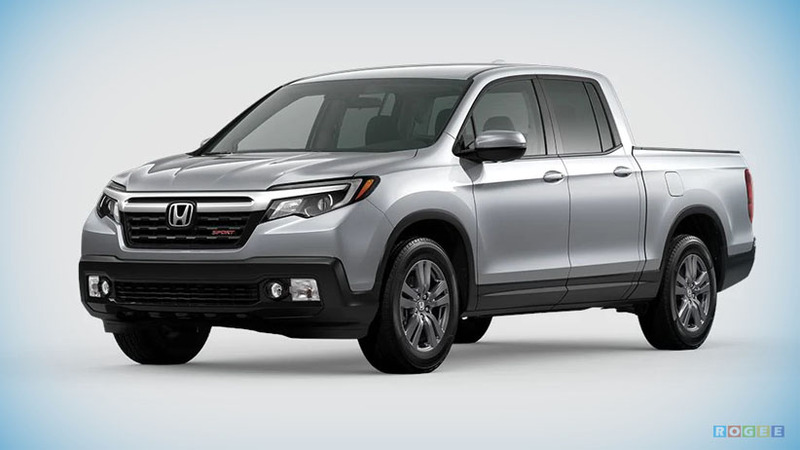 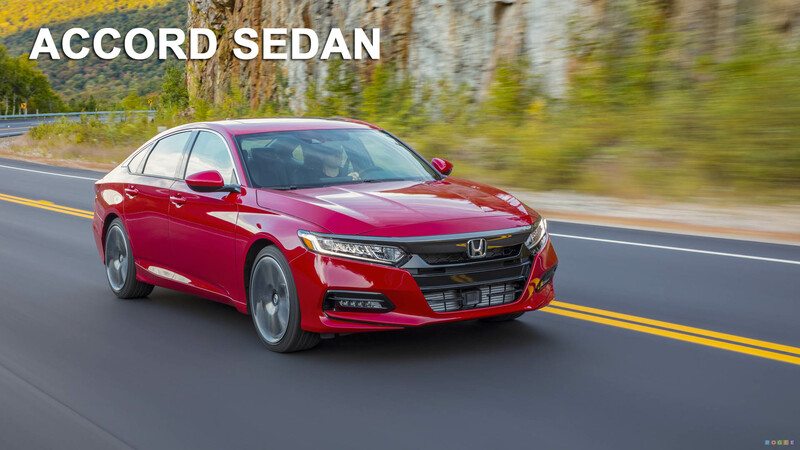 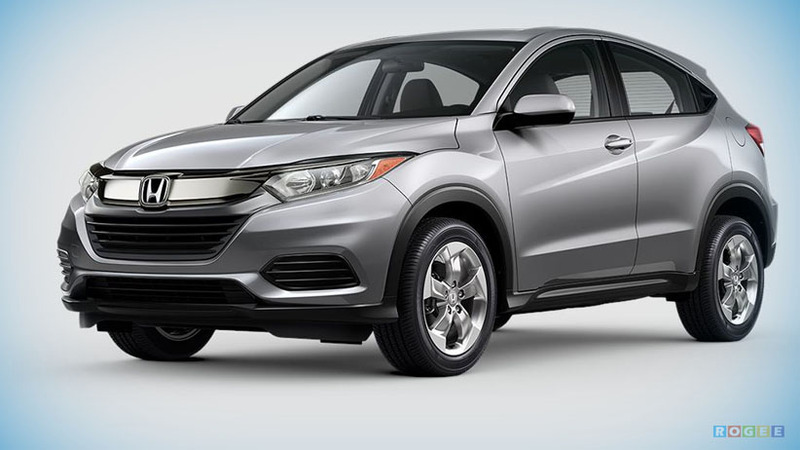 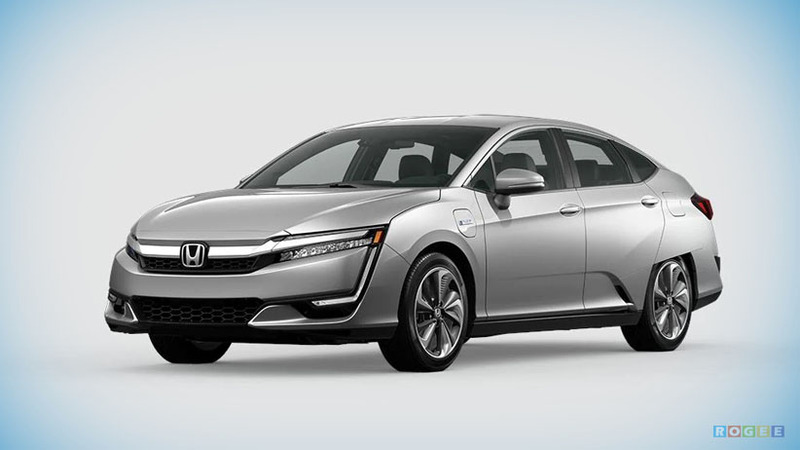 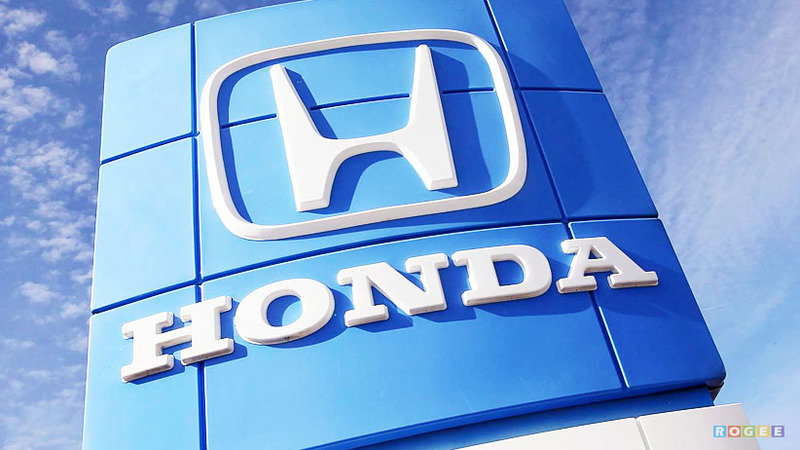 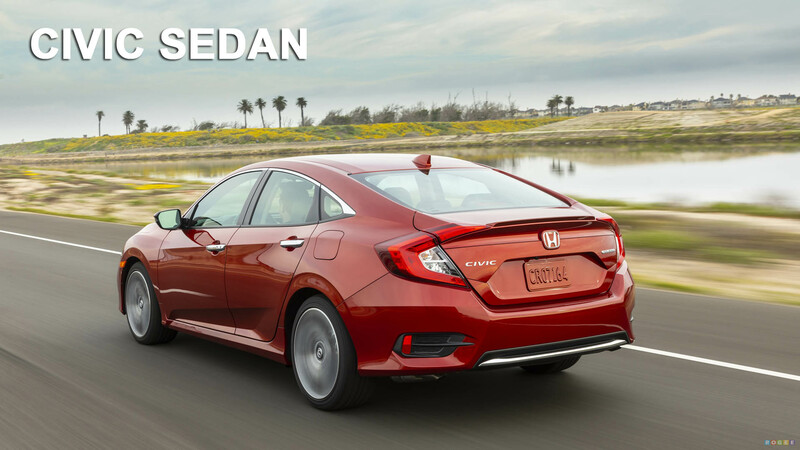 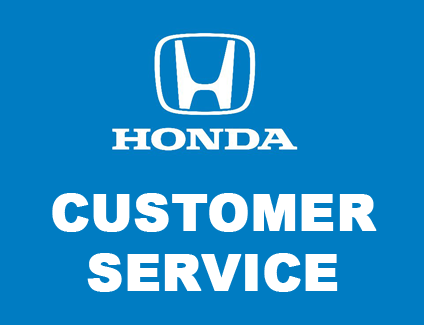 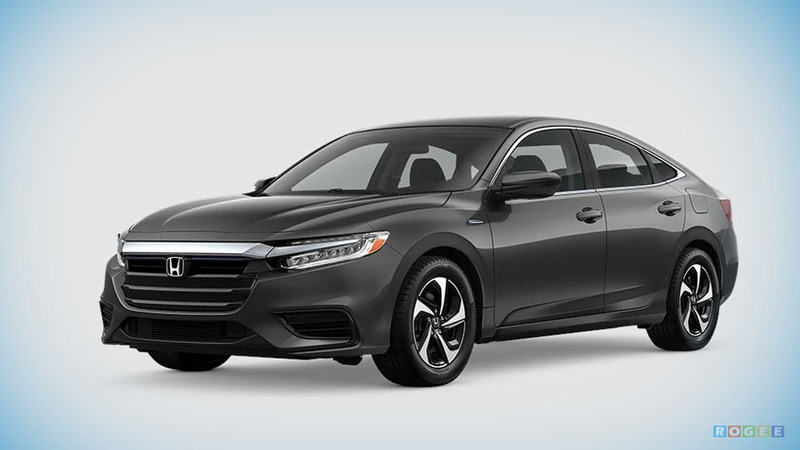 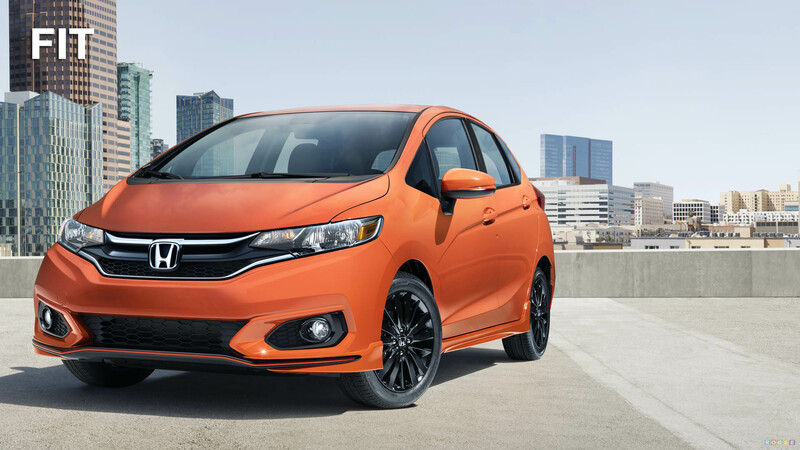 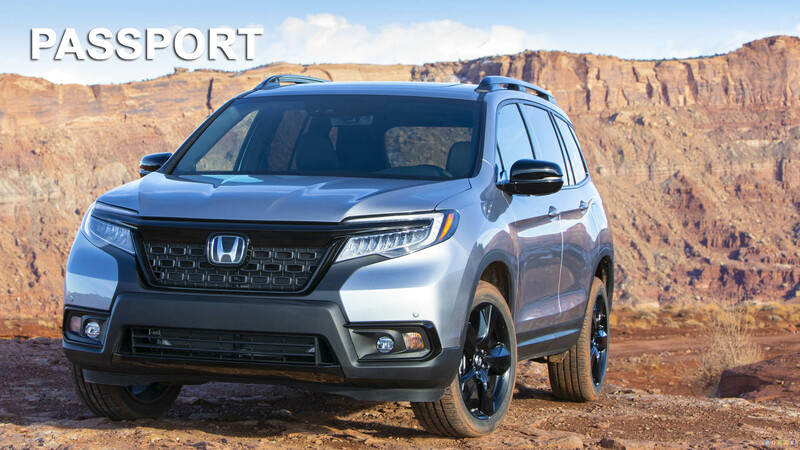 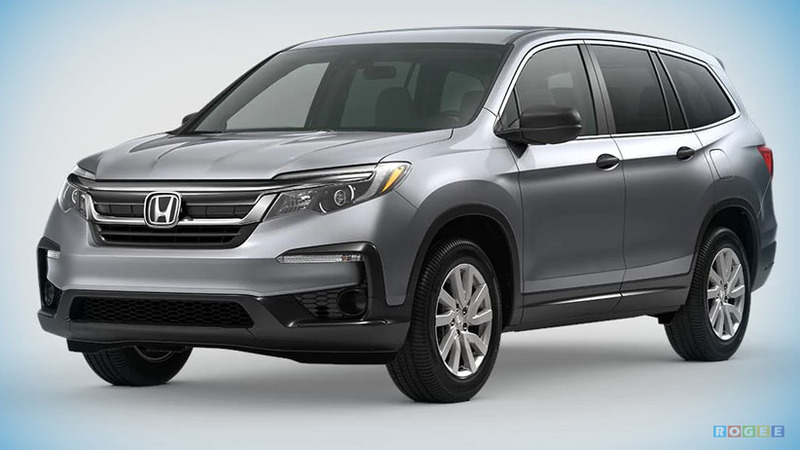 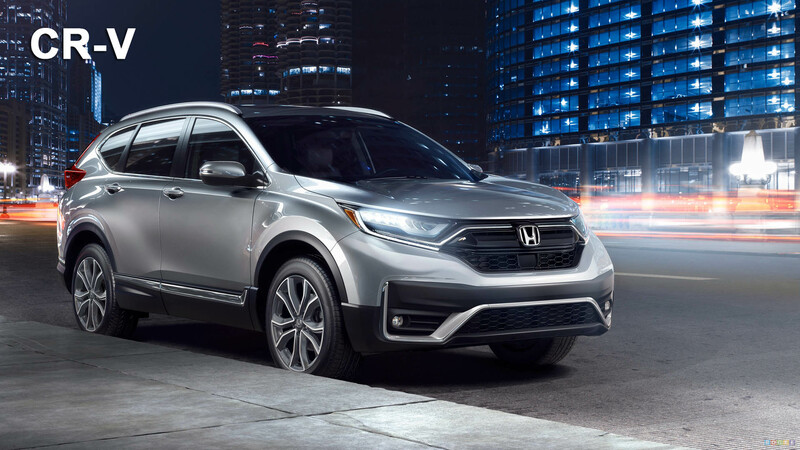 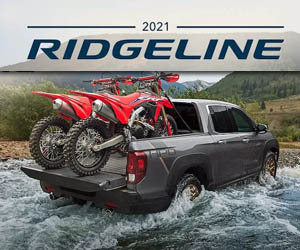 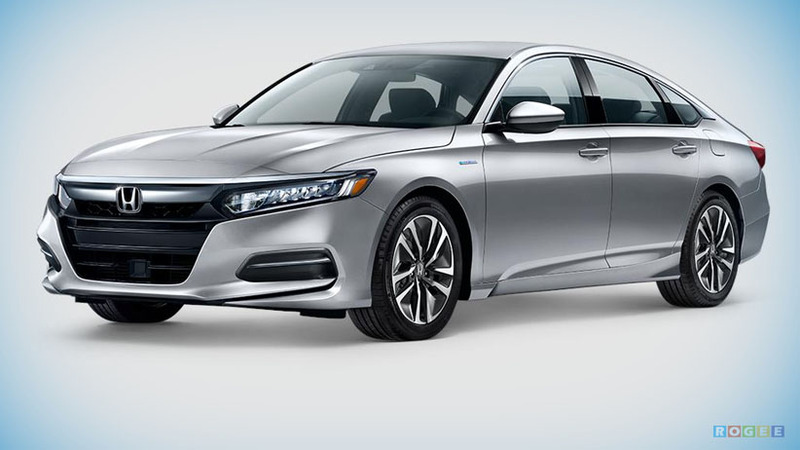 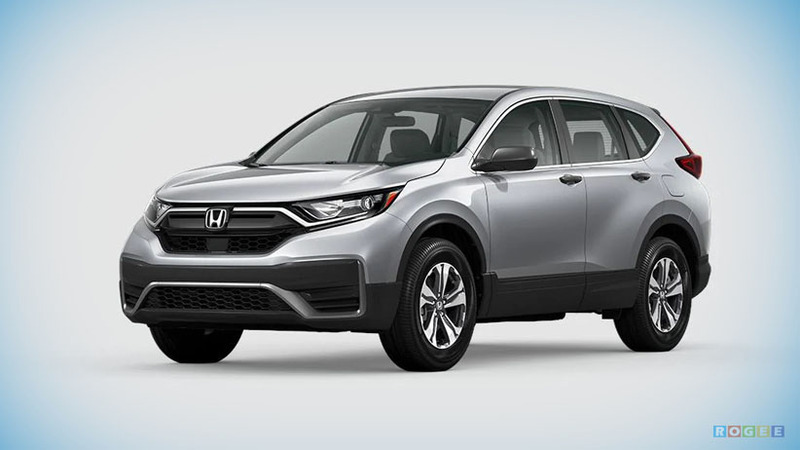 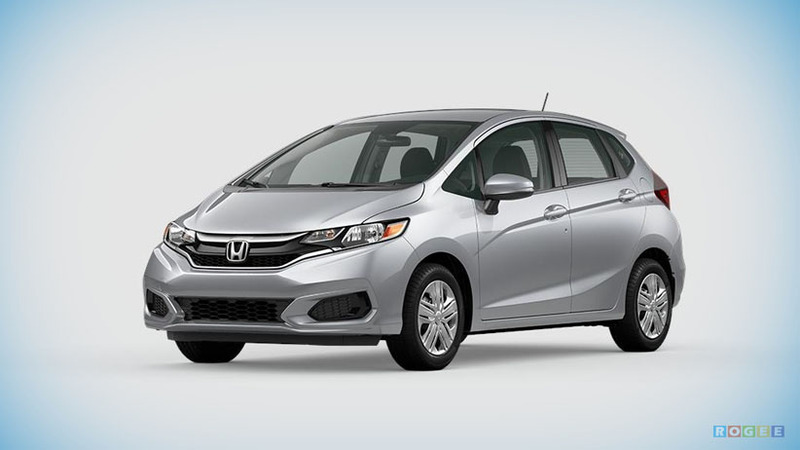 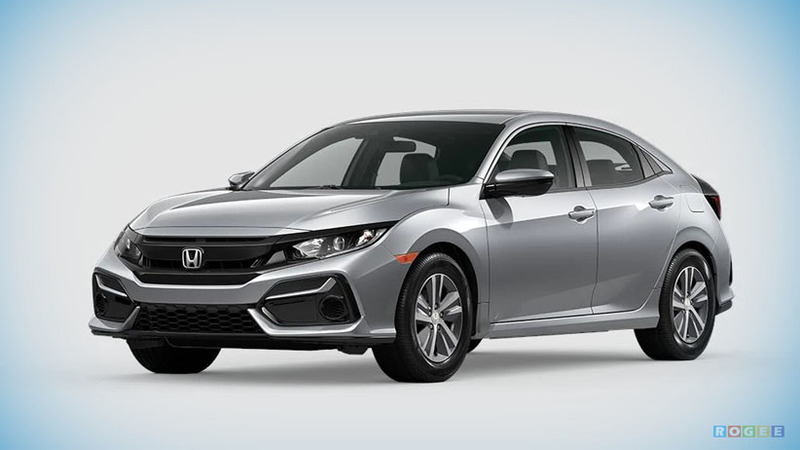 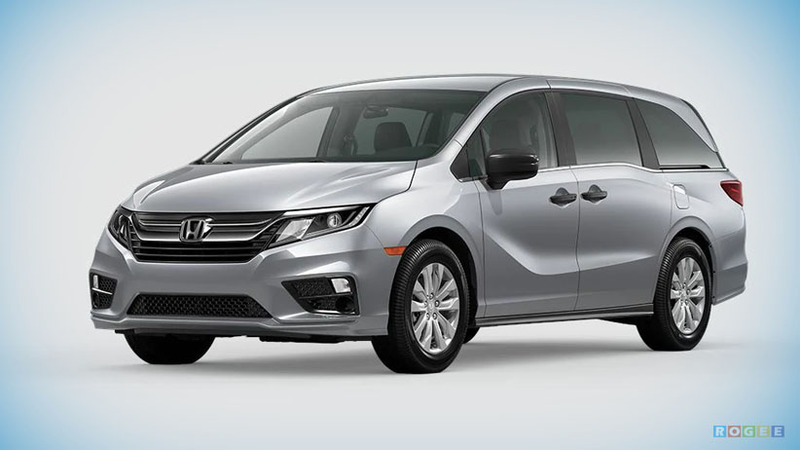 Click around to continue your Honda experience with us.